Do you have a sweet tooth? If so, your dietary habits could be significantly adding to your risk of developing cancer. 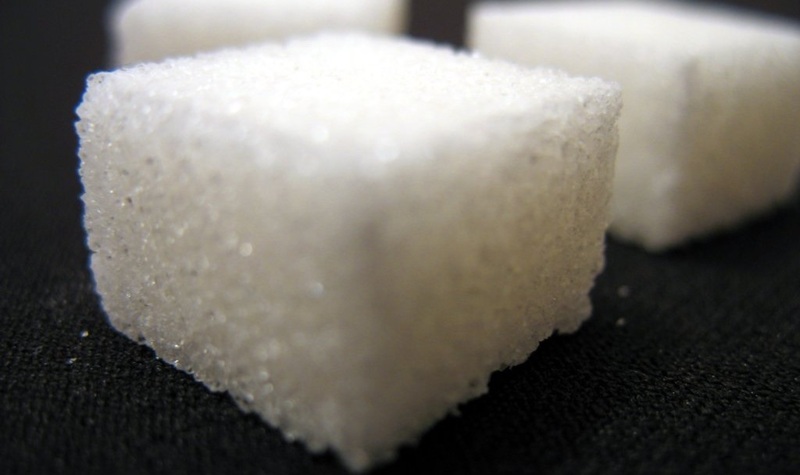 New research published in the journal Nature Medicine has confirmed that processed sugar is one of the primary driving forces behind the growth and spread of cancer tumors, so much so that the future of cancer screening could rely on scanning the body for sugar accumulation. Scientists from University College London (UCL) in the U.K. made this discovery after experimenting with a new cancer detection method that involves utilizing a unique form of magnetic resonance imaging (MRI). After sensitizing an MRI scanner to look specifically for glucose in the body, it was revealed that cancer tumors, which feed off sugar, light up brightly as they contain high amounts of sugar. "The new technique, called 'glucose chemical exchange saturation transfer' (glucoCEST), is based on the fact that tumors consume much more glucose (a type of sugar) than normal, healthy tissues in order to sustain their growth," explains a recent UCL announcement, noting that tumors appear as "bright images" on MRI scans of mice. Traditionally, cancer screenings have involved the use of low-dose radiation injections to identify the presence of tumors, which makes sense as radiation is another known cause of cancer. The things that trigger and promote cancer development and spread, in other words, can also be used by doctors to detect it inside the body. And now sugar can officially be added to this list. "The method uses an injection of normal sugar and could offer a cheap, safe alternative to existing methods for detecting tumors, which require the injection of radioactive material," says Dr. Simon Walker-Samuel, lead researcher of the study from the UCL Centre for Advanced Biomedical Imaging (CABI). Interestingly, it was also noted by the study's senior author that the amount of sugar in "half a standard sized chocolate bar" is all it takes to effectively identify the presence of tumors using the glucoCEST method. This is astounding, as it suggests that even relatively low amounts of sugar have the potential to promote cancer proliferation. The UCL study is hardly the only one to have identified a connection between processed sugar consumption and diseases like cancer. Other research, including that being currently being conducted by Dr. Robert H. Lustig, M.D., a Professor of Pediatrics in the Division of Endocrinology at the University of California, San Francisco (UCSF), confirms that the bulk of chronic illnesses prevalent today are caused by sugar consumption. 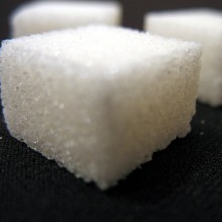 As far as cancer is concerned, hormones produced by the body in response to sugar consumption also feed cancer cells. This means that every time you down a soda or eat a piece of cake, your body produces certain chemicals that tell cancer cells to not only start taking up sugar, but also to grow in size and spread. "What we're beginning to learn is that insulin can cause adverse effects in various tissues, and a particular concern is cancer," says Dr. Lewis Cantley, head of the Beth Israel Deaconess Medical Center (BIDMC) at Harvard University, as quoted during an interview with CBS' 60 Minutes. "If you happen to have a tumor that has insulin receptors on it, then it will get stimulated to take up the glucose that's in the bloodstream," he adds. "So rather than going to the fat or to the muscle, the glucose now goes into the tumor, and the tumor uses it to grow."